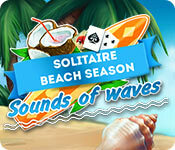 Download Solitaire Beach Season: Sounds Of Waves Game for PC at Windows 7 Games! Get ready for an exciting adventure on an island you could only dream of! 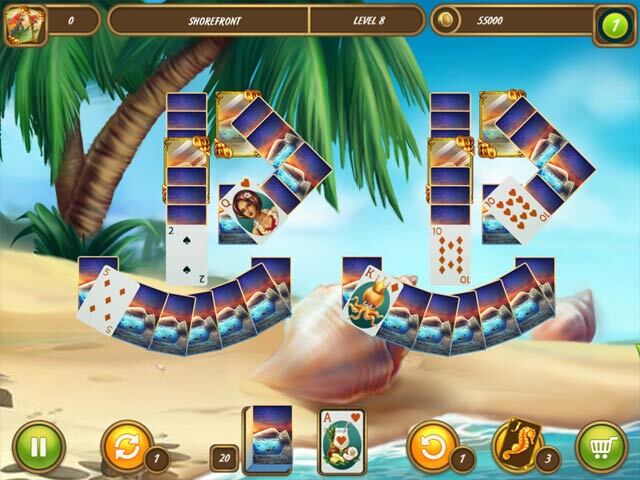 Kick back relax and enjoy the gorgeous sunsets, golden beaches and hours of surfing all wrapped up with super fun solitaire layouts! 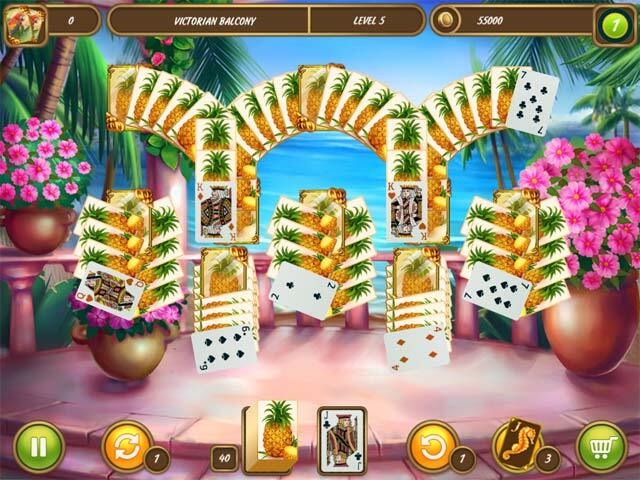 Get rid of cards faster with jokers, and increase the combo multiplier to earn more coins! 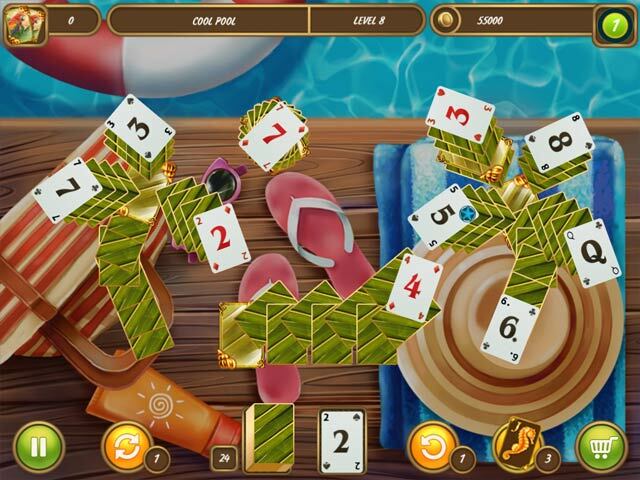 Enjoy an explosive holiday in the tropics with Solitaire Beach Season: Sounds of Waves today!